The Only Run/Walk for Mental Health in the State of New Hampshire! Post Race Fiesta with complimentary "MAC-arita", signature margarita (21+). Many awards for individuals or teams! A local run/walk organized to help provide an improved quality of life for those who are challenged with mental illness. Because we believe in mental, emotional and physical health and in giving others a running start in life! Neon Theme for Mental Wellness! Your gifts support mental wellness for all. Help those who are challenged with mental illness as everyone deserves a running start in life! 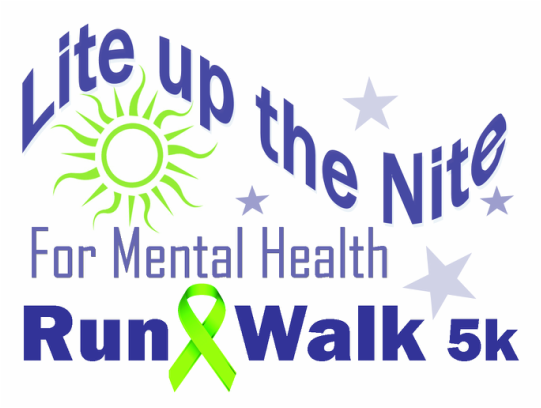 Click for additional information on the 2019 Run/walk for Mental Health 5k and the Greater Manchester Race Series for Nonprofits!